In April 1865, the young Dutch aristocrat Tinco Lycklama à Nijeholt (1837-1900) embarked on the voyage of his life – a trip that would last three-and-a-half years, which would take him through Russia, Persia and the Middle East. On April 6th, 1866, Tinco first set foot on Persian soil – and traveled the country for the next eight months. Later on, after a stay in Baghdad (which was then a part of the Ottoman empire), he returned for another four months to Persia. 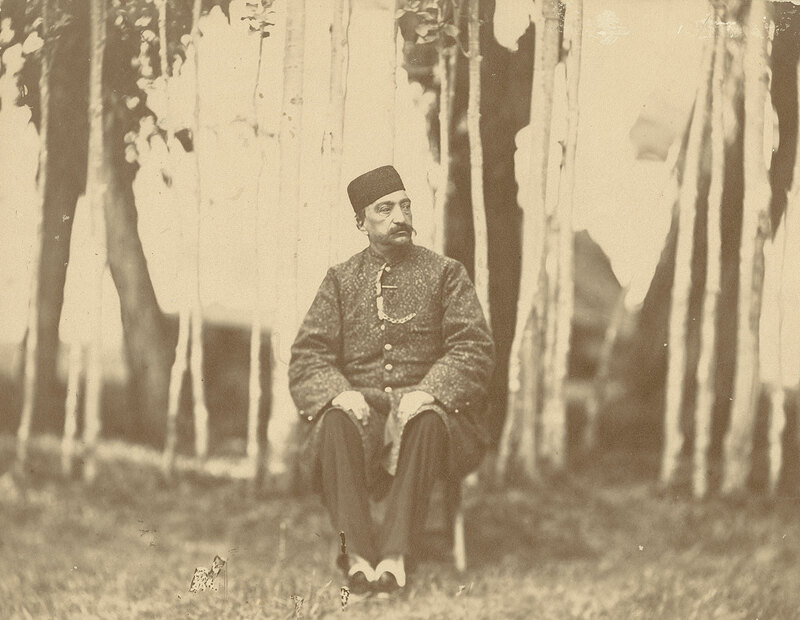 He is the only Dutchman with first hand experience with the Qajar dynasty, which ruled Persia between 1789-1925. We will relate key dates, places and encounters from Tinco’s own writings about his stay in Persia. 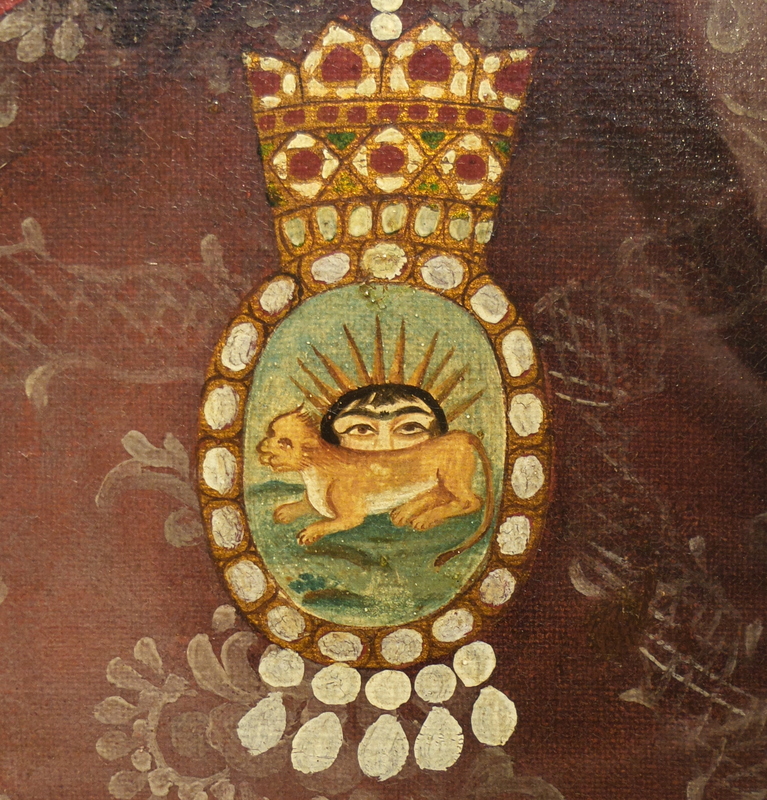 Persia was probably one of Tinco’s major fascinations. He had read about the country’s history, culture and geography by absorbing the writings of 17th century travelers. 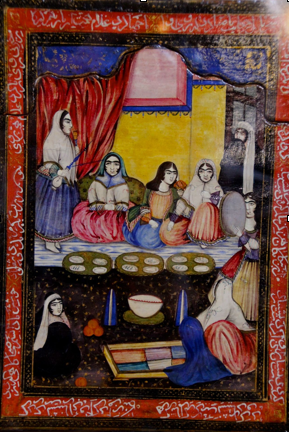 At the time of the Dutch East India Company, the Dutch had had strong ties with Persia and operated many important trading posts at Isfahan and around the Persian Gulf. Tinco’s ambition was to be the first Dutchman to renew the interest in the region. 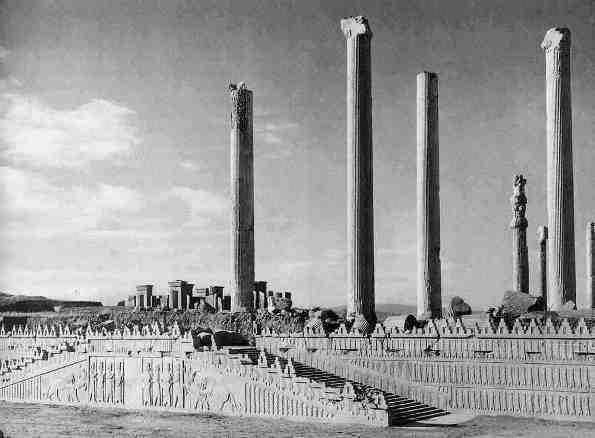 He wanted to explore Persia and see it through different lenses (history, customs, art…) – and describe what he saw. A few years later, after his return from this grand voyage, he published his observations in four volumes, totalling over 2,200 pages. This edited journal was written in French – and was never translated. 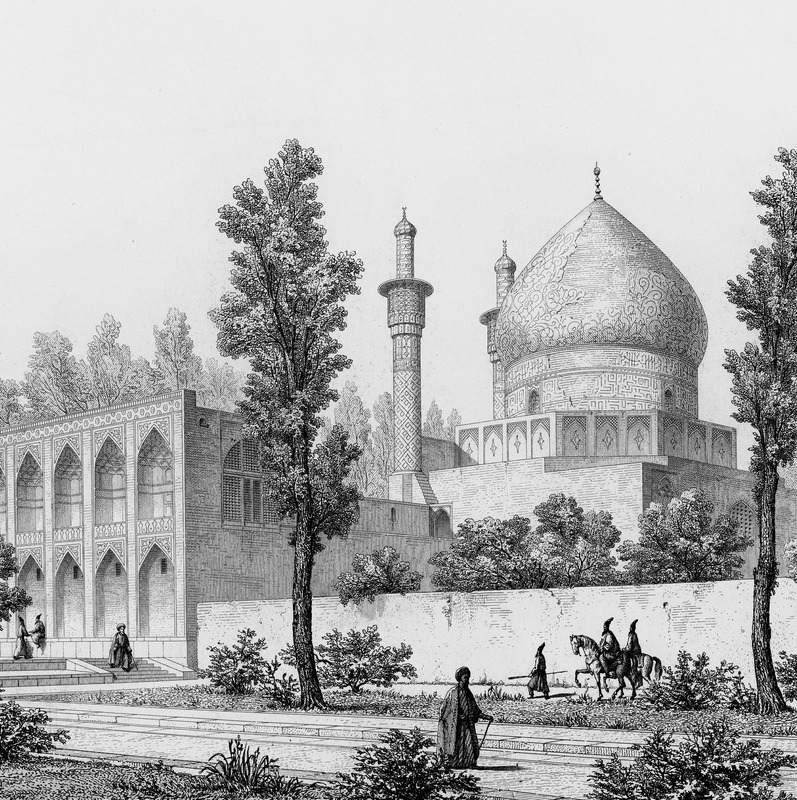 Now, 150 years later, we will recount – in brief words and with appropriate illustrations – some key observations of Tinco in Persia. We will follow the exact chronology using the dates provided by Tinco himself. 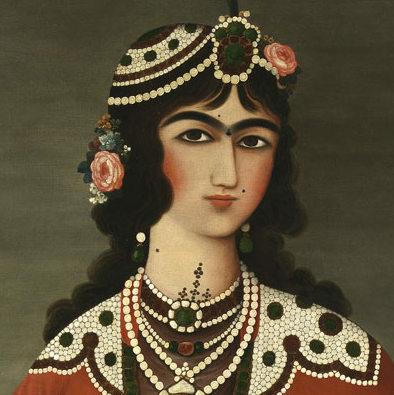 For non-French readers, this will provide background about events and people in Qajar Persia at that time. For scholars or people interested in ancient times, this may provide useful insights into what an academically trained traveler like Tinco saw with his own eyes. Whilst we relate key dates, places and personalities, it is not our pretension to be complete (at this time). Full examination would require translations and further study. This is the long-term ambition of our project, but we will now concentrate on giving some key facts. By doing so, we may spark broader interest and provoke inquiries. We welcome your reactions and will be happy to include readers that wish to join our future research projects. 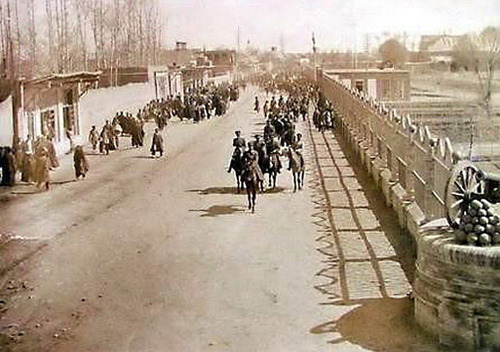 Next Next post: 06/04/1866 – Jolfa, Tinco’s first steps on Persian soil.